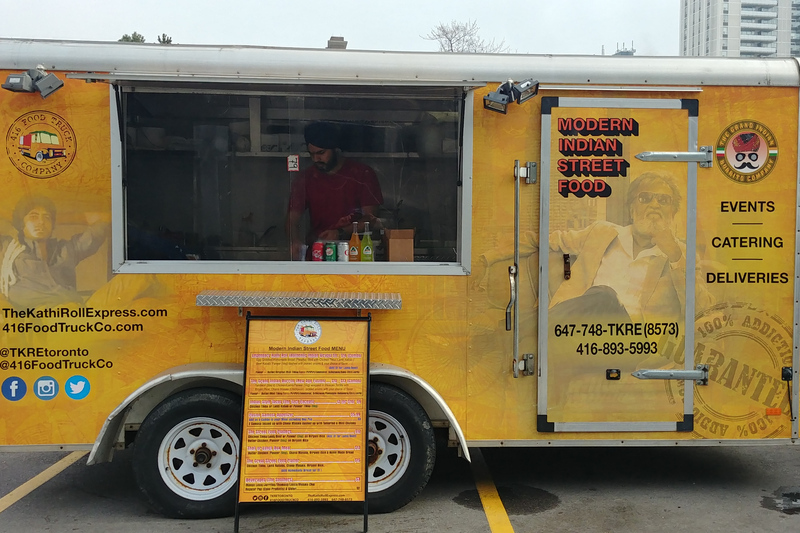 The Kathi Roll Express trailer is a Toronto based food trailer specializing in Indian street food from the people behind the restaurant The Kathi Roll Express. Similar to the restaurant the trailer will serve a menu of kathi Rolls, Indian burritos, biryani platters and chaats. It can be found outside Davisville station. Sign up for our free email newsletter to get street food news delivered to your inbox. © 2019 Freshdaily Inc. All rights reserved.